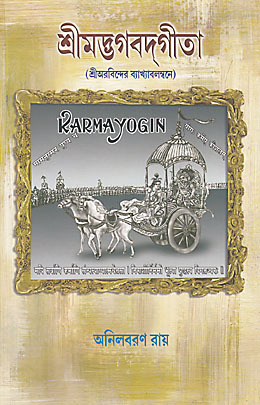 In this issue we introduce two books that, although very different in time frame, subject matter, and tone, share a common perspective in that both are based on accounts of personal journeys on the path of the integral Yoga of Sri Aurobindo and the Mother. A kind of electric drilling was taking place in the head and there was felt the breaking of cells and loosening of knots in the whole being. Channels for the flow of Light and Force were being hewed out and what seemed to be metaphysical phrases when the Master wrote about the pouring of light and force, were becoming concrete experiences. A revelational insight gained from Eckhart is about the role of the mind in concealing and distorting the reality of what we perceive.... What appears to the mind as inanimate is described by Eckhart as vibrant with incredible aliveness. Flowers and trees are described by him as expressions of incredible beauty, stillness, and sacredness. He sees animals living primarily in the joy of being rather than involved merely in a perpetual struggle for existence as they appear through the mental screen. A human being is perceived by him as a beautiful though unconscious form of the One Being in temporary disguise that is thick or thin, depending on the transparency of the human form. 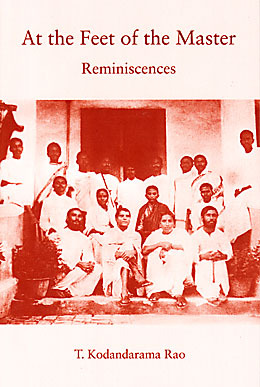 This short book provides an intimate picture of life in the early 1920s at what became the Sri Aurobindo Ashram. It traces the spiritual journey of its author from his college days in Madras to his first meeting with Sri Aurobindo in 1920. 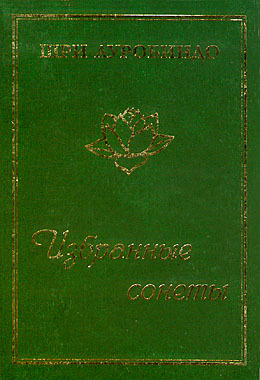 After completing his studies he returned to live near Sri Aurobindo from 1921 until 1924, and his account, written more than forty years later, includes details of the daily life of the community, reminiscences of his fellow sadhaks, and also descriptions of some of his own inner experiences attained under the guidance of Sri Aurobindo. This book combines an account of the author’s own spiritual quest that led him to the teachings of Sri Aurobindo and the Mother with the experience of reading Eckhart Tolle’s book The Power of Now after decades of spiritual practice. It includes a long interview the author had with Tolle in 2002 followed by a comparison of Tolle’s teachings with those of Sri Aurobindo’s integral Yoga. The result is a scholarly yet very personally informed look at these two perspectives that eventually leads the author to new insights regarding his own spiritual practice.